Vizio says it wants to compensate some TV owners after settling a long running dispute over accusations that it violated privacy and consumer-protection laws. It allegedly did so by collecting sensitive information about its customers’ viewing habits. The lawsuit against Vizio was filed in the U.S. by the Federal Trade Commission and dates back to 2016. Vizio was accused of illegally collecting data on what its customers were watching in order to use that information for advertising purposes. The tracking was allegedly switched on by default, made difficult to block, and the data gathered was correlated with customer’s genders and ages in order to target them with personalised ads. Vizio never admitted to any wrongdoing, but instead agreed to settle out of court. It reached a deal with U.S. regulators last year, and is now offering to pay compensation to anyone in the U.S. who bought one of its TVs between February 1st, 2014 and February 6th, 2017. The company said that after deducting legal fees from the $17 million (approximately £13.1 million) its agreed to pay out, the remainder will be split between the 16 million U.S. customers who bought its TVs during that time frame. Unfortunately the amount of compensation won't be all that much, as it works out at just $13 to $31 per customer. That's around £10 to £24 each, in English money. 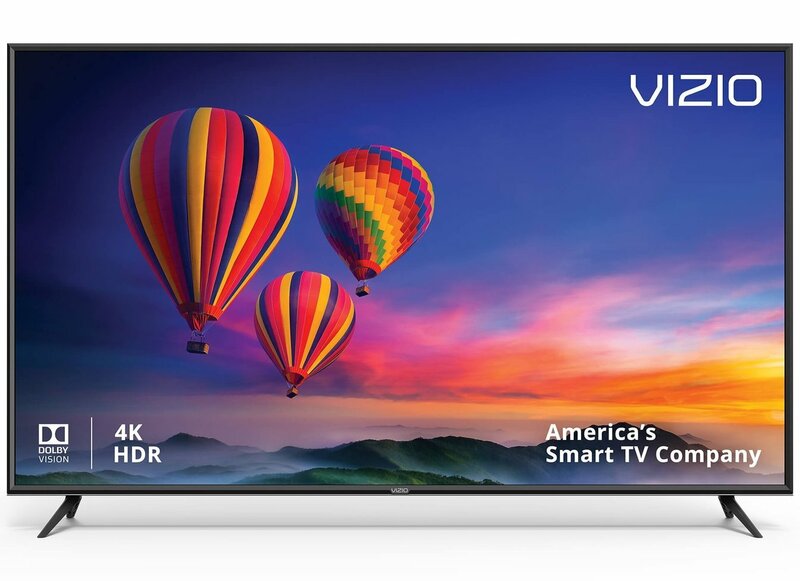 To help, Vizio is now displaying a message on its TVs that directs viewers to the VizioTVsettlement.com website, where they can file a compensation claim before April 29, 2019. Vizio has also promised to delete all viewing data it collected prior to February 6th, 2017, as part of the settlement. It will continue to track user’s viewing habits by default going forward, but will make this much more obvious. New Vizio TVs now display a message explaining this when they’re switched on for the first time, and Vizio is also changing the opt out message from “accept/settings” to “accept/decline” to make things clearer. Despite agreeing to the compensation, Vizio continues to maintain its innocence in the affair.